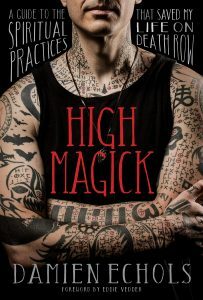 Damien Echols’ New Book on High Magick – Zero Equals Two! “At age 18, Damien Echols was sentenced to death for a crime he didn’t commit. ‘I spent my years in prison training to be a true magician,’ he recalls. ‘I used magick—the practice of reshaping reality through our intention and will—to stave off incredible pain, despair, and isolation. 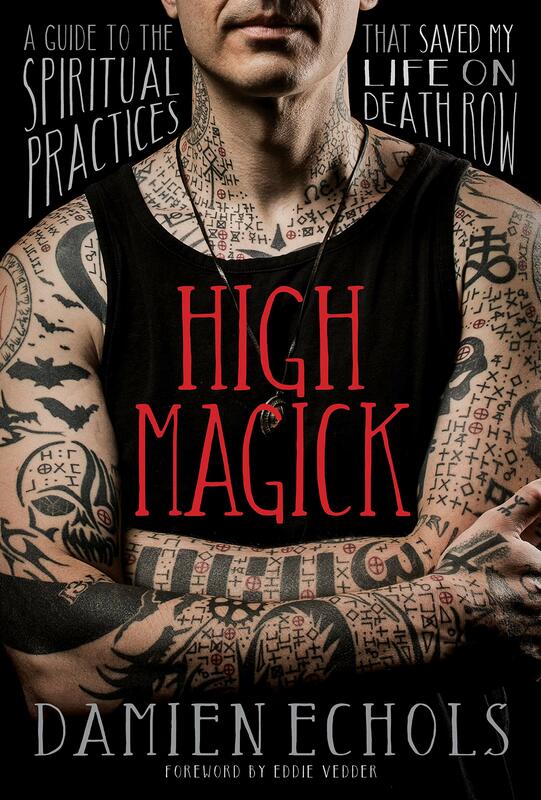 But the most amazing feat of all that practice and study was to manifest my freedom.’ With High Magick, this bestselling author shares his first teaching book on the powerful spiritual techniques that helped him survive and transcend his ordeal on death row. “’Magick is a journey,’ writes Damien. ‘It’s a continuously unfolding path that has no end. You can study and practice magick for the rest of your life and you will still never learn everything that it has to teach you’” If you’re ready to discover your untapped potential for co-creating your reality with the energy of the divine, then join this extraordinary teacher to begin your training in High Magick.